Last model of ANTIK boots, 100% leather, with a perfect ankle support and big performances. 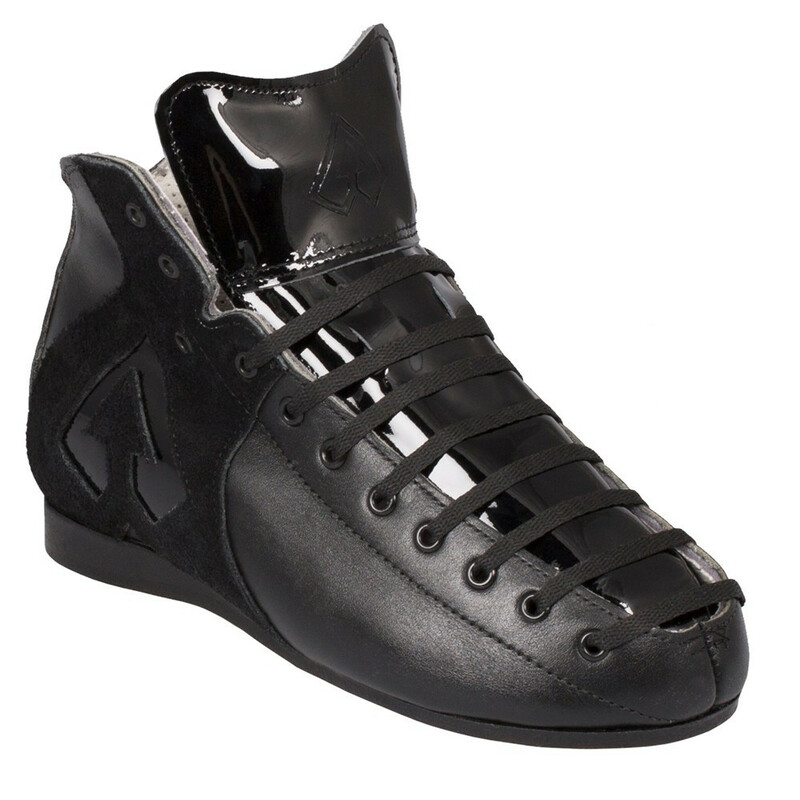 Antik Skate Boots, being one of the best known and progressive brands in the market today has done a refresh on the famous AR-1 by using black leather, black suede and now black patent leather. We also did black edging on the sole, along with Antik logo embossing, and lastly a new trimmed lower profile tongue. The 'soft debut' at 2016 WFTDA Championships was a huge success and the demand has been through the roof.